If you’re looking at buying an existing business, it’s vital that you fulfil your legal obligations and clearly follow the handover processes set out by the previous owner. There are many things you will need to consider, including transferring business licenses, notifying the ATO and acquiring registered trademarks. 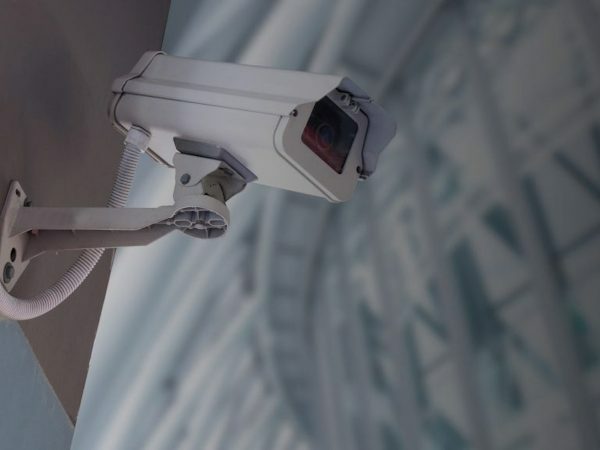 But have you thought about the security of your new business premises? Here are just a few of the security concerns you should pay close attention to when buying a new business. 1. Is there a handover plan in place? The handover process should be thoroughly planned before the actual handover, which begins after settlement. It is essential to familiarise yourself with the terms of the handover, as well as your new clients, suppliers and employees. Furthermore, the security systems must be transferred to you, and any utility suppliers or industries must be notified of the change of ownership. It’s important to get all of this information in writing, so that you have all the documentation you will need to successfully transition. 2. Who has access codes to the premises? In Rechenberg’s experience, a common problem is the security aspect of the handover, which is often forgotten about. Remember to have all of the user codes for any security systems changed, at this point; it is also a good opportunity to update all of the codes, or remove all of the codes and only add in people that are required. 3. Do you need to rekey all of the window and door locks? Another problem to consider is who has keys for the premise. If the business you are purchasing has been operating for many years, the previous owners, ex-staff or contractors may still have keys that you are unaware of. We recommend considering to rekey the locks or invest in a restricted key system, where an authorised signature is required to have any keys cut. To find out more about the Business or Locksmith Services Rechenberg offers, don’t hesitate to contact us today. Stuck on What To Get Dad This Father’s Day?